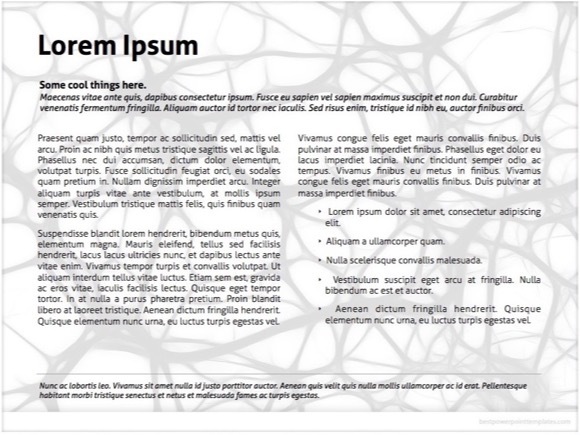 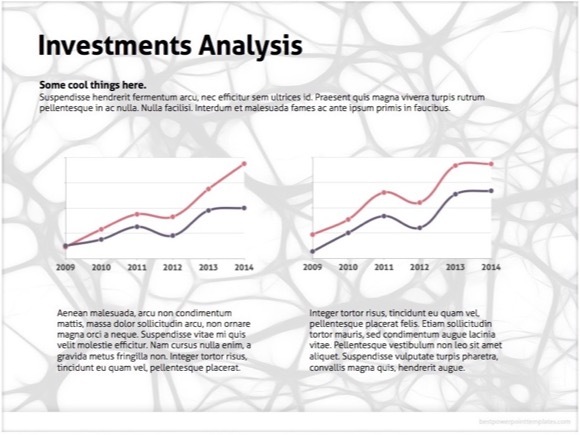 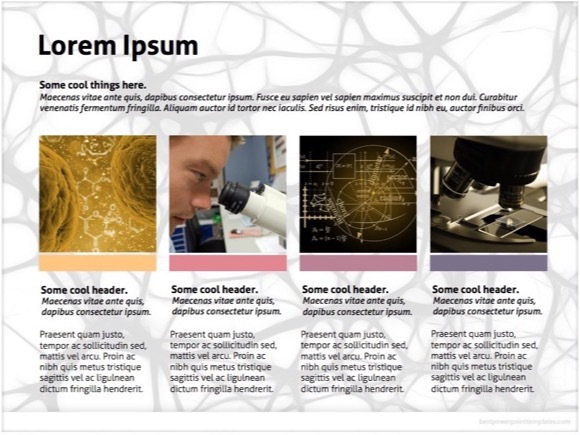 Neuron PowerPoint template - FREE! 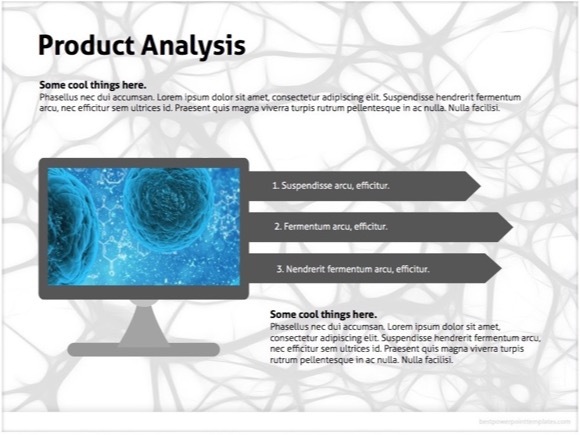 This is wonderful Neuron Powerpoint Template, which is great for Neural Network and Nerve Cell topics. 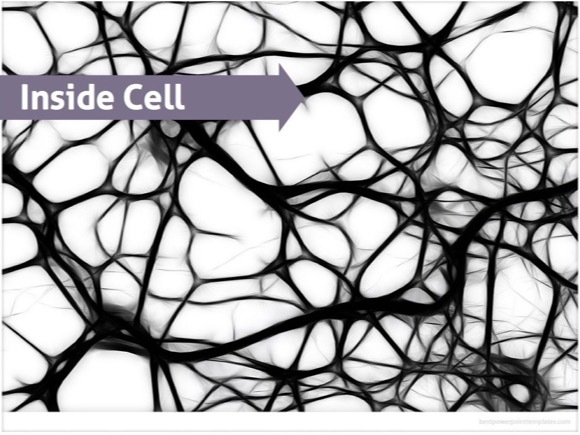 We recommend this design to teach about neuron and nerve cells and how they work, how they transmit electrical and chemical signals between each other, and how they form nerves system. 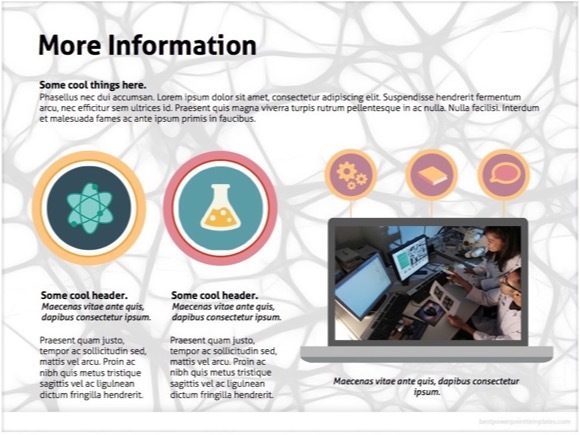 This amazing Neuron PowerPoint template will for sure impress your audience! 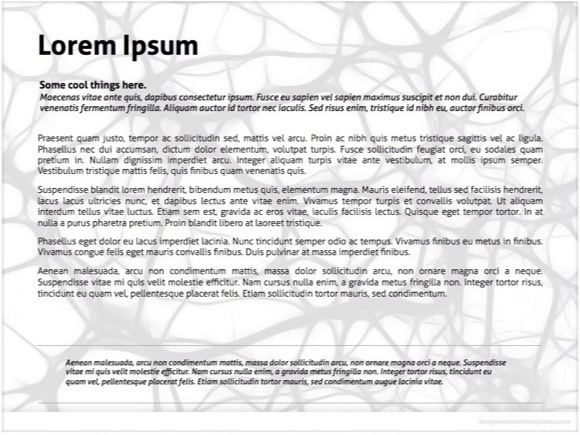 Just click “download now” button and enjoy your new Microsoft PowerPoint presentation. 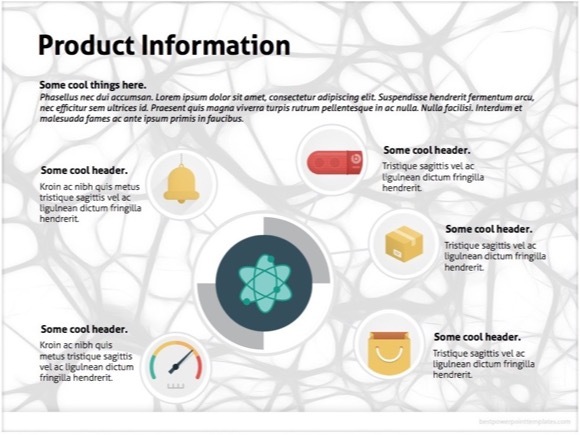 If you use this presentation, please aid us by sharing. 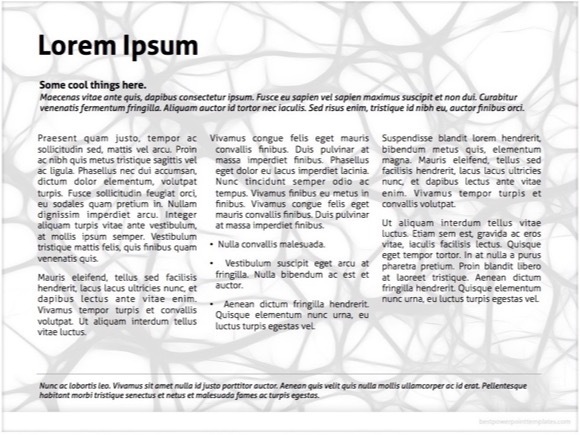 This way we will keep adding even more great PowerPoint templates for you.